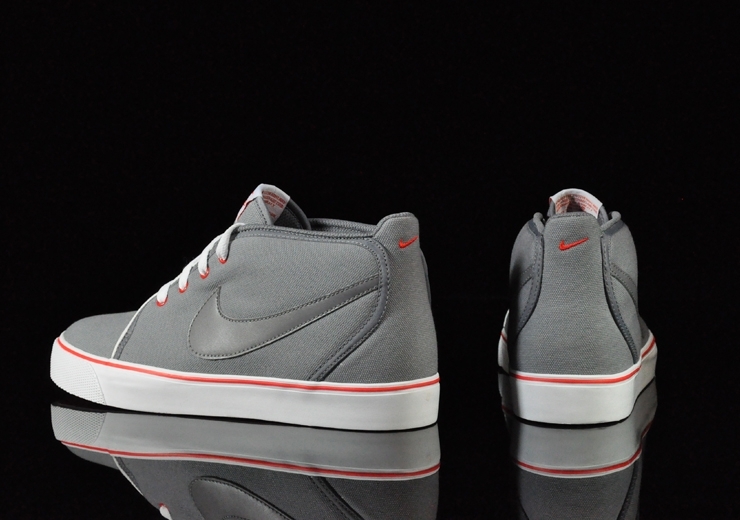 A component of many Nike classics, cool grey serves as the base colorway for the newest Toki ND from the Sportswear range. The Toki ND remains one of Nike Sportswear's most versatile selections, just as perfect with a pair of shorts on a sunny day as it is with jeans in more frigid temperatures. Arriving at retailers this spring is the latest Toki release, which sports a cool grey canvas build with tonal leather branding and piping. 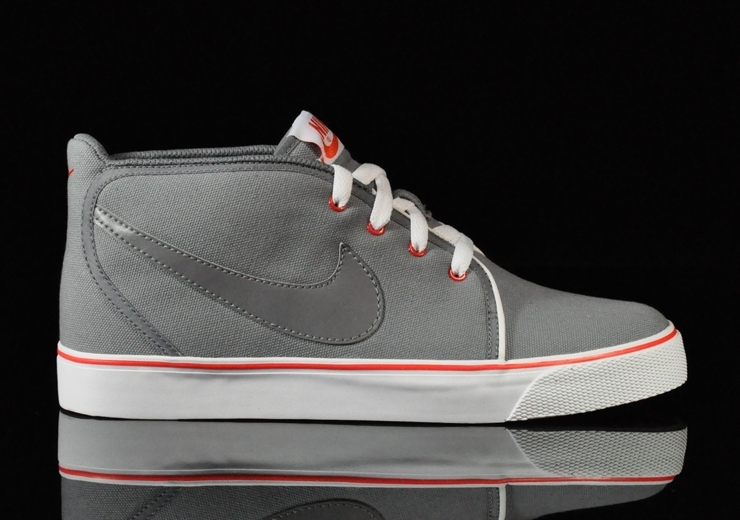 Chilling red accents pop up on the eyelets, tongue badge, heel branding and a stripe along the midsole. 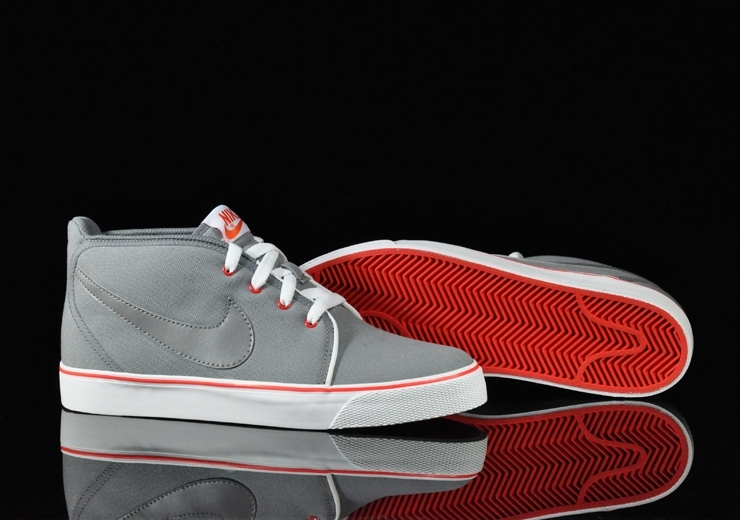 White takes care of the laces and vulc-sole, which is finished off with a red rubber outsole. You can grab this Toki ND today at retailers like Schuh-You.